We are very happy to announce that one of the pioneers of the startup community in Bulgaria is joining our team. As a founder of Entrepreneur.bg, Nik started blogging about the fledgling local startup scene even before Eleven was up and running and he has been an avid voice of the youngest startup generation ever since. Nikola is known as the president of the entrepreneurship organization Start It Smart, which for already eight years supports early stage entrepreneurs in their start through the first pre-accelerator program in CEE - Start It Smart | Pre-Accelerator. The first Eleven fund invested in 7 out of 260 startups that went through their program, making it one of the most relevant educational programs for our deal-flow. 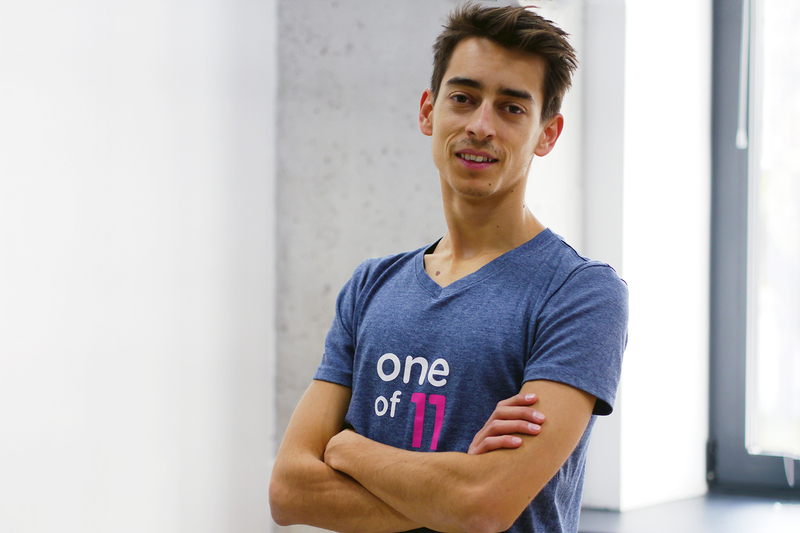 While joining the Eleven team as a Marketing Director, Nik will continue to work on the Start It Smart’s growth and sustainability and we hope the partnership between the two organizations will be further strengthened. Before Start It Smart, Nik started Entrepreneur.bg when he was only 18. Through his online media work and freelance marketing projects for brands like IBM, Subway and various other software companies, Nikola has deep knowledge in the online marketing field, which he will bring to Eleven. He will be taking care of our digital strategy, community growth and closely working with our portfolio companies. By having Nik on board, Eleven is making the first of a series of steps geared towards bringing the startup community ever closer and facilitating even better cooperation between its founders and the entrepreneurial ecosystem at large, including mentors, angel investors and corporate partners. Say "Hi" to Nik on LinkedIn or Twitter. Expect more good news soon as we prepare for the launch of Eleven 2.0, an entirely private fund with the motto “from founders for founders” at its core.